Beyonce has become a pro at dropping awesome surprises. 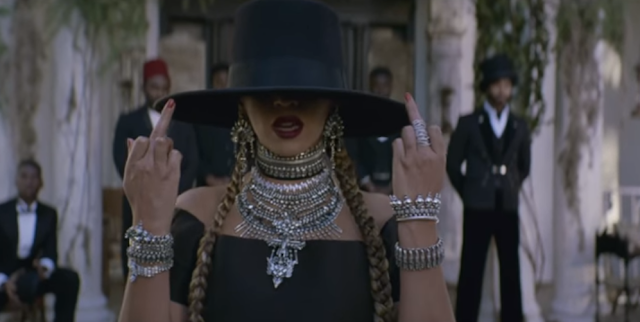 Her latest video for the hip hop track “Formation” is no exception. As an African American cultural fair, “Formation” is a bunch of every social aspect that defines being black in America. 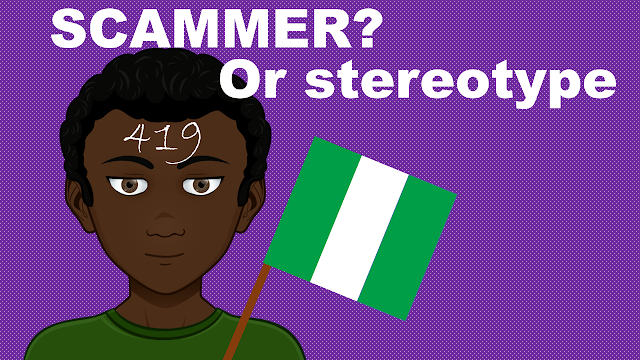 And what’s being African American without the African Ancestors. That’s obviously what Bey’s expresses by showing the picture we see 41 seconds into the video. But, let’s pause on that picture for a moment! Most of you may have missed it but that is a badly Photo-shopped version of a picture included in French photographer Daniel Laine’s book entitled “African Kings: Portraits of a Disappearing Era”. Published in 2000, the book is a collection of 70 African kings portraits. The one featured in the "Formation" video is of King Joseph Langanfin of Benin, who is considered as the official representative of the kings of Abomey. Abomey was the capital of the ancient Kingdom of Dahomey (c. 1600-1904), which would later become a French colony, then the Republic of Dahomey (1960–1975), and today known as the Republic of Benin. 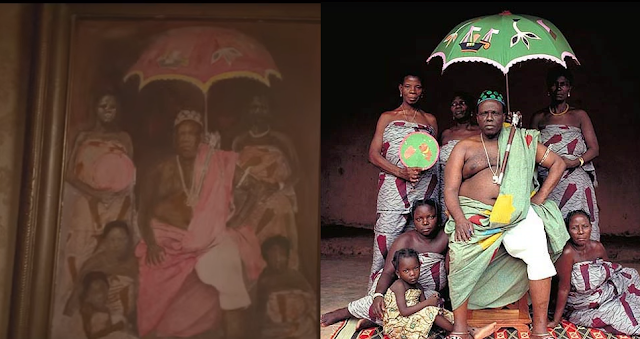 In the video, King Joseph Langanfin's picture is made to look older that what it truly looks like. The faces are faded and the main color on the photograph went from green to pink. With all of this work done on the picture, it is obvious that the goal was to make it unrecognizable. Yet, it would have been better to show the original picture. If this was yours, will you be okay with this?